We think every day is a great day for an Earth Day activity! 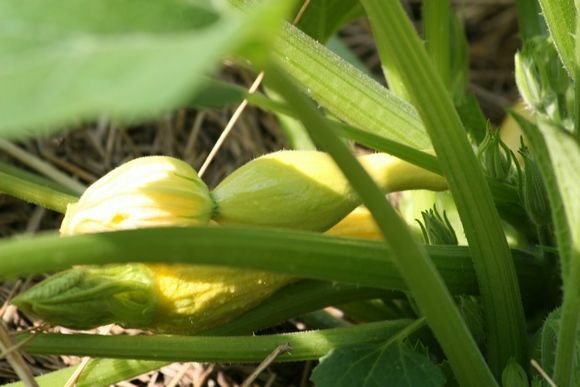 Check out these tips on how to start your own garden and the many benefits that your family will reap from what you sow. Affiliate links are included to help you find certain items. March 1st is National Pig Day. July 24th is Cousin’s Day. January 15th is Hat Day. I think the Earth, the birthplace of us all, deserves more than just one day. Nonetheless April 22nd is Earth Day. If you think that respecting the place where we live is important, then mere words are probably not enough to get the message across to the next generation. We have to show how important it is by getting involved. In my opinion there is no better way to do this than to start a garden. We started our first garden, as a family, two summers ago. It was the first time we had a piece of land that we could use for that purpose, so we were pretty excited to start one. We knew that the first one would involve a bit of a learning curve, since neither my wife nor I had ever grown one before. I actually killed a cactus once; my thumb is so far from green. If you have not grown your own garden yet, I suggest you start small with plants that have already been started for you. It is a more expensive way to grow a garden, but it will give you the experience for next year, when you can start with seeds. Last year we tripled the size of our garden, and we mixed it up with some plants and some were done from seed. I divided the garden into three sections; a main one and two smaller ones, one for each of my children. Each got to plant the seeds themselves, and it was their responsibility to water their section each day. They also got first taste on anything that grew in their section, which, I have to say, was a pretty clever way to get my daughter to expand her vegetable repertoire. By having them take ownership of their own gardens, they became vested in it. They wanted to see their plants grow, and grow big. My daughters squash plant produced a ridiculous amount of food for us, and tastier than anything we ever bought at the market. Well, planting time approaches, and this year we are going to start some of the seeds that never took last year inside the house. By the time growing season arrives we should have some nice starter plants, and by growing them from seed the cost drops significantly. Each year we purchase some purple pepper plants, simply because of the colour (they taste like green peppers), and a plant costs about $4. If I were to get a pack of seeds I could plant dozens, and for less than a dollar. Only one in four of our seeds actually grew last season, but like I said, it is a learning curve. That is half the fun. The best way to get children to care for the Earth (which is not difficult, they are naturally inclined to be pro-nature) is to get them involved. Gardening is a wonderful way to do this, and the difference in food quality is measurable. I love winter, but I am tired of these sad excuses for vegetables that the markets offer this time of year. Good luck with this Earth Day activity and enjoy the harvest. 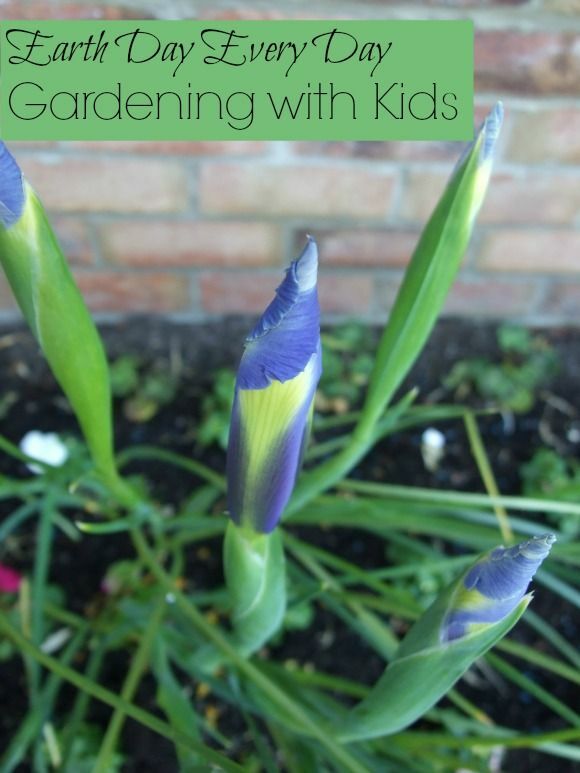 Looking for ways to get your kids more interested in gardening? Check out these fun activities for kids in the garden and how to get kids active in herb gardening. What do you think of gardening as an Earth Day activity? What do you love to grow? We have started our garden and hoping we don’t kill it all. We haven’t been successful in the past, bu we are hopeful. I love fresh tomatoes and strawberries! Thanks for the reminder, I have to figure out what we’re planting this year, time will be here soon. Love how you got your children involved. We love to work outside with our kids.
. We have not started our garden yet due to so much snow and its more coming but I can not wait to get it going! I would like some strawberries, tomatoes, cucumbers and many other veggies! Building raised beds for the kids to garden is on my to-do list for spring! Kerri (TheMaven) recently posted..I’m getting new glasses with UNITY lenses!